Where can I buy Mexican Tiles? 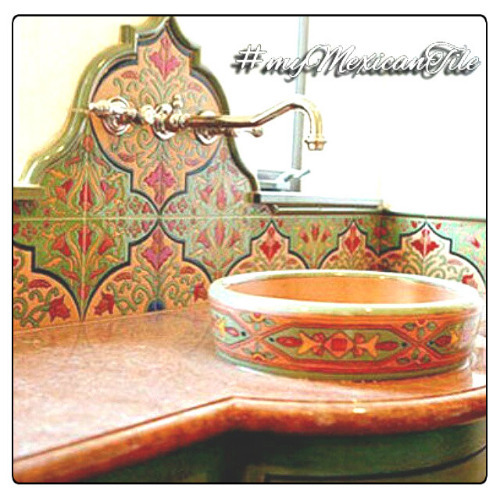 Welcome to the best place to find hand painted talavera tiles and tile murals shipped worldwide directly from Mexico. Free delivery. 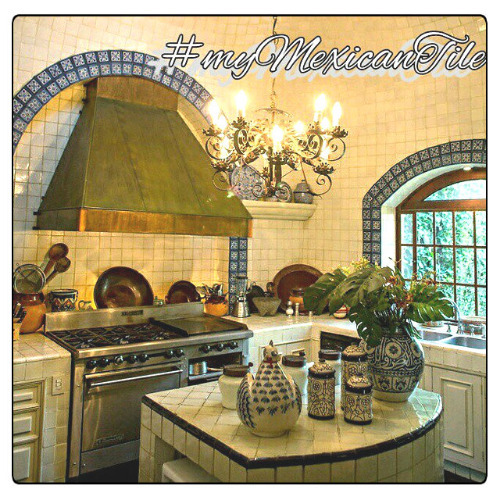 We have about a thousand of mexican tile patterns in folk art, classic colonial and traditional country style. 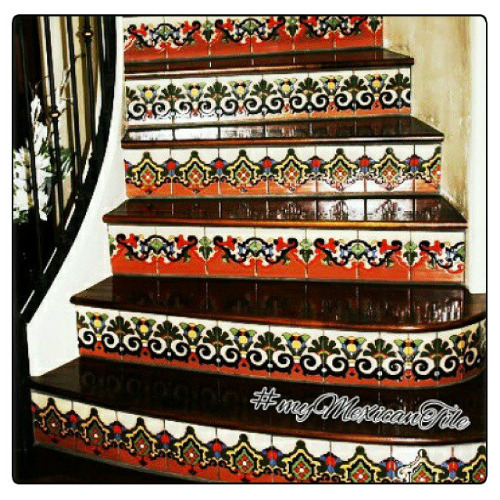 Use them for mexican tile backsplash, counter, bathroom wall, stair risers and any other home decor projects. The brightly colored Talavera tile and rustic Mexican tile pavers have been in use throughout Latin America, Europe and North America for centuries. Shop the only supplier on the Internet shipping unlimited quanties and variety of Mexican ceramic tiles worldwide directly from Dolores Hidalgo, Mexico. 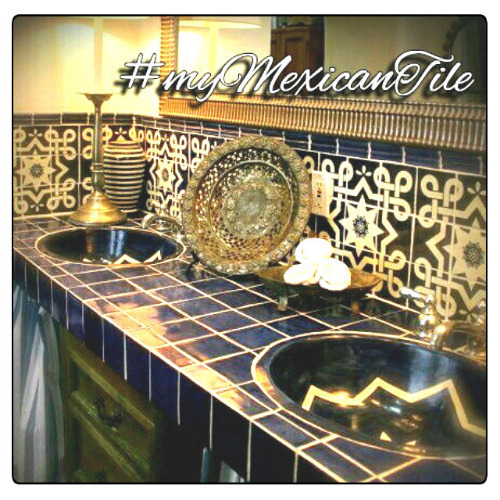 Our mexican tiles are excellent choice for any home renovation project. If you want to purchase them for the kitchen backsplash, counter or bathroom walls, read our talavera tile blog for more information . It will help making infromative decision when buing online.